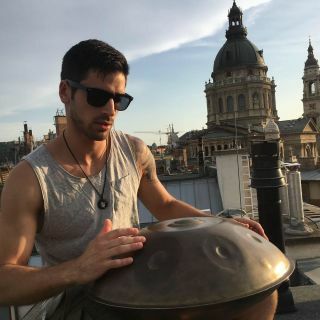 The handpan (or more commonly known: the "hangdrum") is such a new and unique instrument, it continue to inspire awe wherever it goes. Whether its in the street or at a festival or concert. My style is less about the spiritual side of the pan, and more about stirring excitement and movement.